How can a sales, marketing and business development agency help my company grow collaboratively? Tired of Business Development Challenges? You are not alone. Are you spending too much time and money without success? If you knew $200 in consulting fees could prevent a $10,000 mistake…. would you pay for it? If you knew $1,000 in consulting fees would save you $20,000 in costs…. would you pay for it? 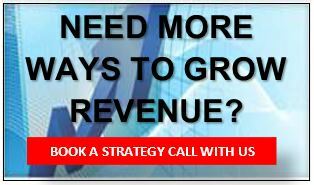 What if a $2,500 business development investment delivered a 5 times multiplier in revenue growth…would you invest? From sales to marketing, our business development solutions can help accelerate your organization's expansion. We have a passion for helping companies make sales and marketing easier. We want you to receive first class solutions so we keep researching best practices to deliver clients proven results. The ability to create a winning sales campaign, recruit good sales people or to afford full-time sales and marketing resources are a challenge for many companies. Time after time, we see small and medium sized enterprises struggle with their ability to sell themselves, promote their products and services, locate reliable sales staff, and implement marketing activities to sustain and grow their business. We continue to meet businesses that are discouraged by costly impacts of expensive full-time employees, ineffective marketing, and the risks of inexperienced sales and marketing staff. 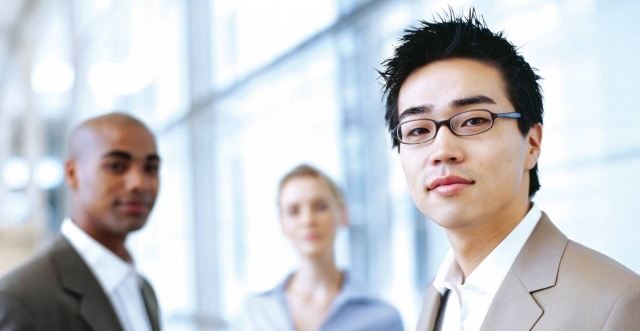 So what's a Sales and Marketing Services Company? 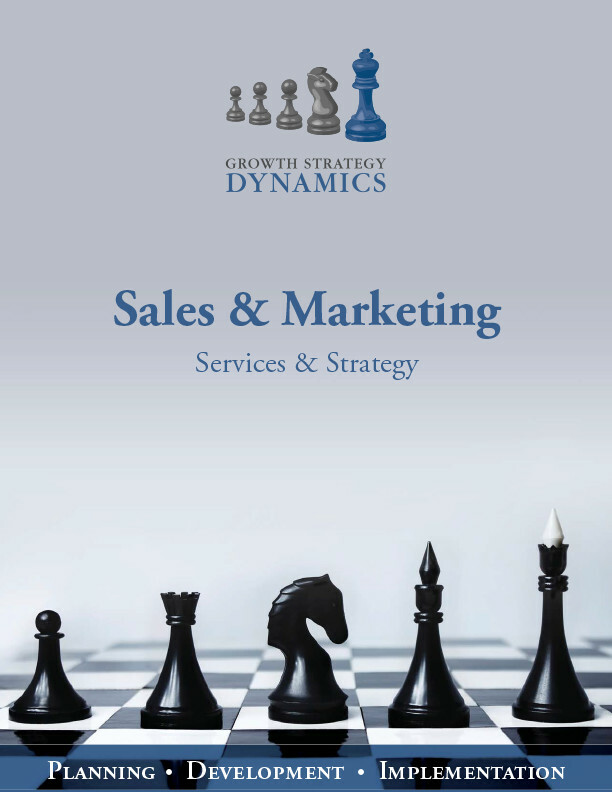 Growth Strategy Dynamic delivers a wide range of sales & marketing solutions that drive results. Some may think of Growth Strategy Dynamics as their business partner, others might describe Growth Strategy Dynamics as as their inside sales team, we like to think of ourselves as a little of both! Whether it is Sales, Marketing or Business development, or perhaps your organization needs the latest technology to accelerate your expansion, our business development agency has a wide array of solutions. 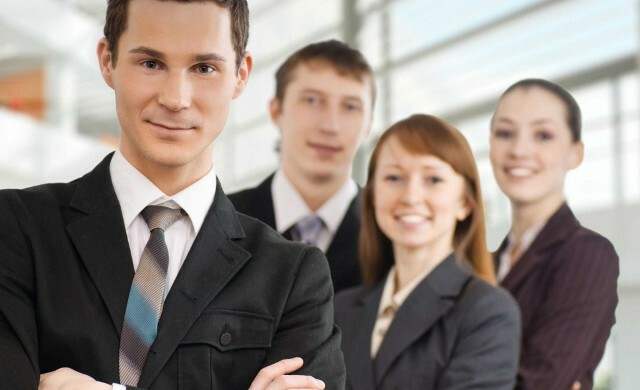 Our full-service approach spans the disciplines of business development and marketing. And, unlike some agencies, we consider implementation and deployment of our consulting an integral part of every engagement. Clients bring their own unique business goals to the table. It’s our job to craft a strategy and tailor a suite of services to meet them. 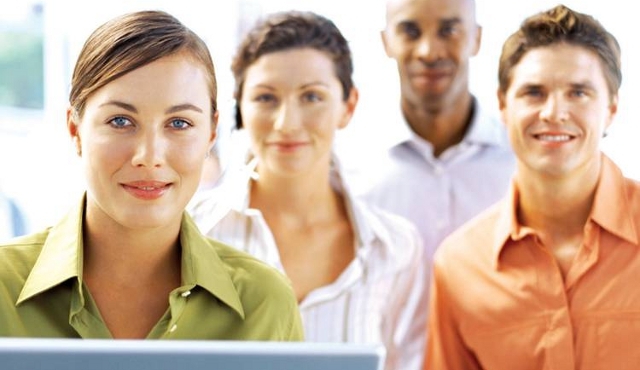 We provide clear expectations, measurable and tangible results and excellent client service. We also use our innovation, creativity and technology to keep us, and our clients, paces ahead of the competition. GSD is always on top of the latest trends while still keeping a firm foundation in proven methodologies. Our results speak volumes, but we’d be happy to chat about what we can do for your company. It’s what we all want. It is the product of your success, but it does not come easily. Fuelled by your innovative ideas and your attention to cutting-edge technology and resources, growth is about finding your groove and riding the momentum. Our firm will help you decide which sales and marketing solutions fit your growth and beyond that, we will help you understand, prepare, plan and figure out how to go about achieving it. With our support, you will find the assets and resources geared at helping you understand the implications of expanding your business efforts, and the specific activities and efforts that can help you grow. Like most business owners, you probably want to run a successful business and see it grow. 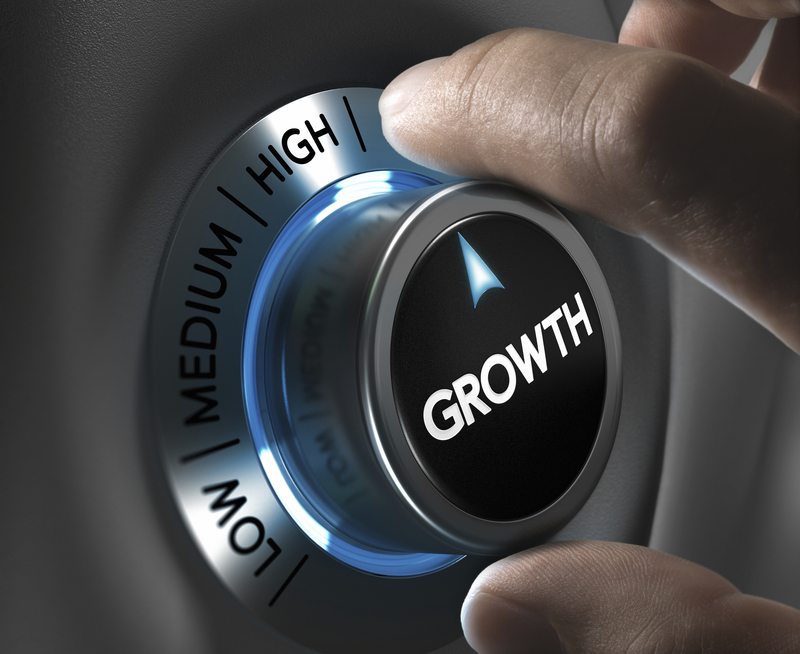 The promises of increased profits, greater market share or benefiting from economies of scale to reduce your operating costs are all enticing reasons to want to grow your business. If you’re looking to grow your business, chances are you’ve successfully managed to get through the start-up phase or to maintain your current business. Congratulations! Statistics show that many businesses don’t make it this far. Growth will bring new challenges. Our firm looks at ways to expand your business, retain your customers and aligns the proper sales and marketing resources that can help you manage your business. We have all heard of that saying a picture is worth a thousand word, well when it comes to explaining your product or service using a motion graphic to support your sales message can be a tremendous way to build engagement and better understanding of your solutions. Not only is the message delivered in a consistent and standard way, it can make illustrating your sales story carry much more impact. Studies show that your audience retain and better recall your message by using color and motion graphics to reinforce a story! Consider hiring our team to map out your next sales pitch by using motion graphics to emphasize your story! Click on the samples below to gain a better understanding of how these multi-media clips can help to reinforce your value proposition. Instead of mailing a brochure use a motion graphic to drive further interest and an opportunity to land that appointment! Growth Strategy Dynamics works with reputable vendors that specialize in providing clients with cost-effective, motivating, and effective motion graphics to promote their business. 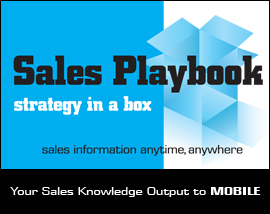 For more information on how to implement this sales tool into your marketing and sales plans, call or email us today to schedule a strategy meeting today. Our professional services have been utilized by a wide range of valued clients for both short term projects and longer term engagements.